Earlier this year Oyster Yachts announced the build of the Oyster 118, the largest yacht to be drawn up by the yard to date. 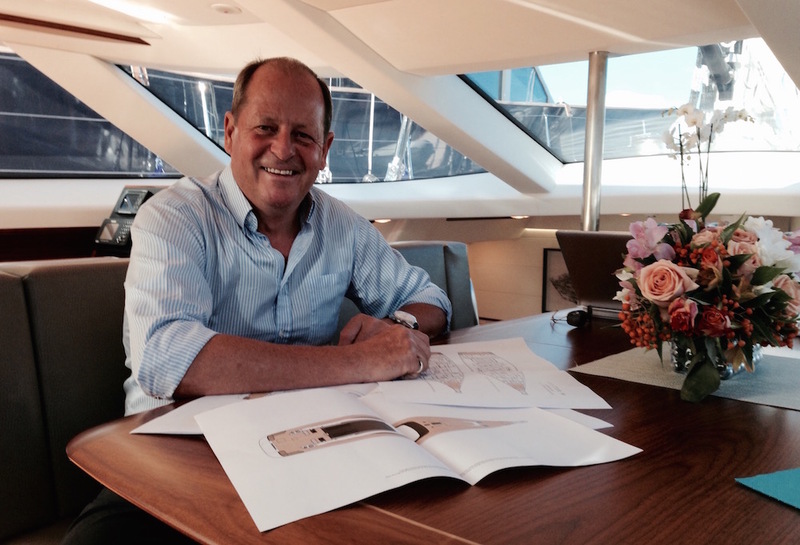 SuperyachtNews.com caught up with CEO David Tydeman at the Monaco Yacht Show to discuss the builder's increasing involvement with the superyacht sector. “We are delighted that the new Oyster 118 is being built in Britain, at our own Southampton facility,” said Tydeman, explaining that the yacht will go into the shed in April 2016, joining two Oyster 745s, two 825s and one 885 that are currently under construction in the larger of the company’s two yards. 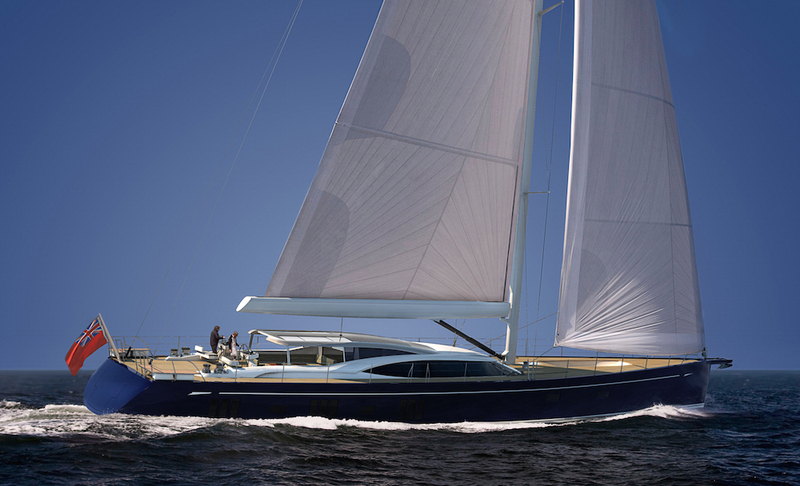 The announcement of the Oyster 118, a partnership with Humphreys Yacht Design, came during a period that saw other sailing yacht builders increasing the size of their own fleets, namely Nautor’s Swan, which recently launched the first Swan 115. But Tydeman does not perceive a threat of competition, as he believes the yards serve different markets. 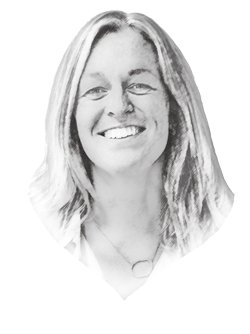 While this is an important step into the superyacht market for Oyster, Tydeman confirmed that there are no plans to go any bigger. “After this size you need to move away from composite, and our core skill is doing things out of moulds. We are not chasing lightweight, not chasing carbon and there is a limit to where you can take that,” he said, adding that the yard is, however, committed to their refit division, which recently completed work on the likes of Leopard, Hetairos, Mari-Cha III and Cambria. The launch of the first Oyster 118 is anticipated for December 2017 before undergoing sea trials in the Solent and a spring 2018 handover.